Corn oil has a linoleic acid content of about 57 % and has a composition similar to sunfl ower oil. 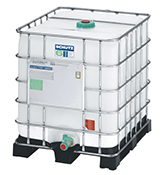 However, it has a different tocopherol composition with mainly g-tocopherol, which makes it more heat stable. Corn oil is used as a salad and cooking oil, but also in the pharmaceutical industry and a variety of industrial applications. The most important cultivation regions are the US, China, South America, Eastern and Southern Europe. North America produces about half the total world harvest. 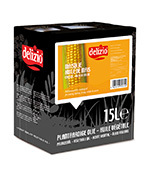 Corn oil is a by-product from the wet or dry milling of Zea Mays, the primary product from this process being starch. Corn germs contain 30-40 % oil, which is obtained by pressing and extraction. 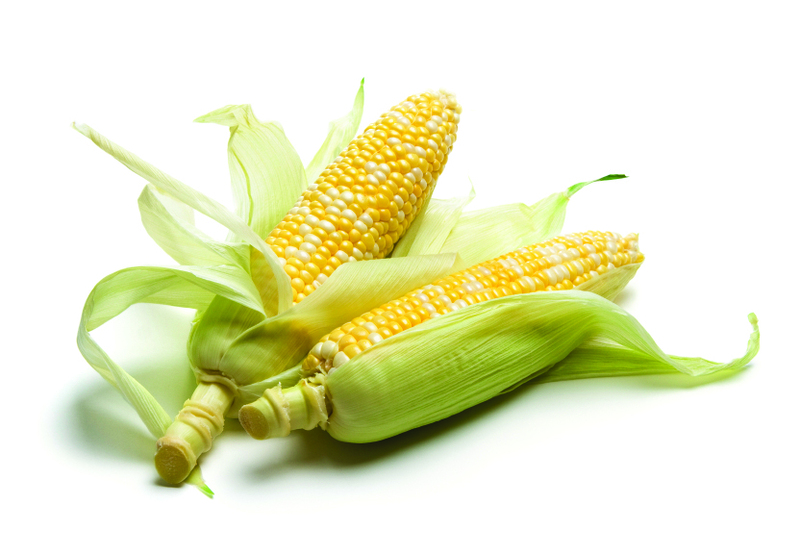 Other important products from corn include starch and starch derivatives, meal and protein. Most of these are used as food ingredients and additives.